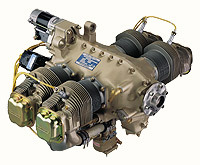 To be used in the standard VFR aircraft only. Not for IFR. 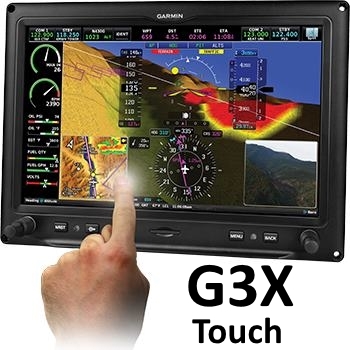 Above $109,900.00 standard aircraft price does not include the GARMIN G3X or DYNON FlightDEK-D180. All Dynon or Garmin and other equipment options / prices are subject to change without notice. Above prices includes installation and required hardware such as antennas. Items such as XM Satellite Radio Services are not included in the above prices. See the equipment manufacturers web sites for the latest information. All subject to change without notice. Other avionics available.